There’s no better way to experience the essence of Dubai than by witnessing the magnificent views of the expanse of pristine beaches while still reaching the bright lights of the city. 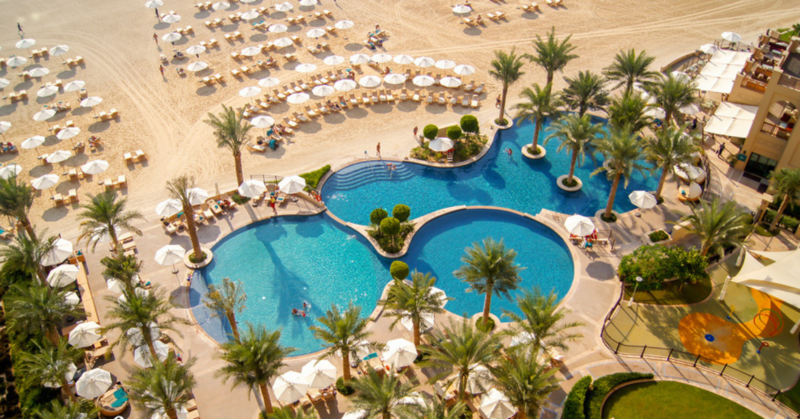 The Four Seasons Resort Dubai offers a quintessential beachside fun luxuriated by five star hospitality. The resort occupies a beach front location and offers a private beach where you can enjoy water fun in crystal clear water. 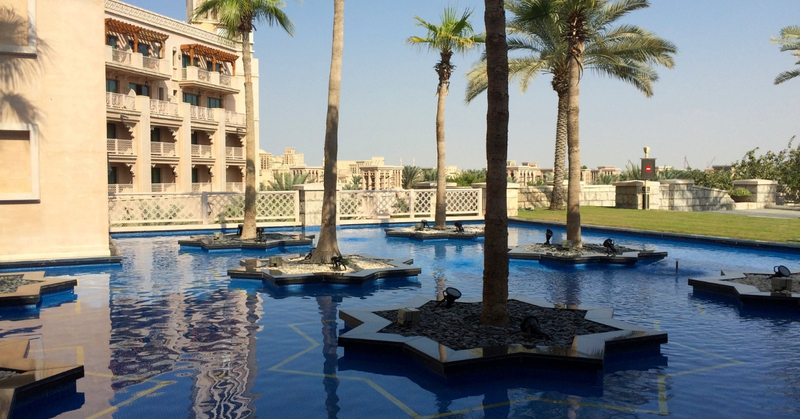 The resort also offers a lavish spa, two outdoor swimming pools, and one indoor pool where you can spend a relaxing time during your Dubai trip. If you need help in planning your Dubai itinerary, then you can book one of our Dubai tour packages at https://www.tourient.com to enjoy a stress-free beach holiday in the marvellous city. Nothing beats the contenting experience of staying in a world-renowned hotel that’s just minutes away from beach. This wishful thinking comes true at Waldorf Astoria Dubai Palm Jumeirah. The beach resort offers a whopping 200 metre stretch of private beach where you can enjoy various water sports while getting sunkissed. When making your stay at the resort, you can enjoy panoramic views of the stunning Arabian Gulf right from one of the luxury rooms. Whether you want to enjoy cocktails in private cabanas or tantalise your taste buds with Arabic-inspired cuisines, you’ll never leave Waldorf Astoria Dubai Palm Jumeirah unsatisfied. If you prefer staying in a beachfront hotel that’s within easy reach of the city, the Fairmont The Palm is the perfect choice for you. You can enjoy various fun-filled activities such as watersports, speed boat rides, and table tennis on the 800 metre private beach of the hotel. Apart from the unrivalled views of the Dubai Marina skyline and Arabian Gulf, you can also enjoy a culinary journey of South American, European, and Arabia recipes at the ten world-class restaurants and lounges of the hotel. 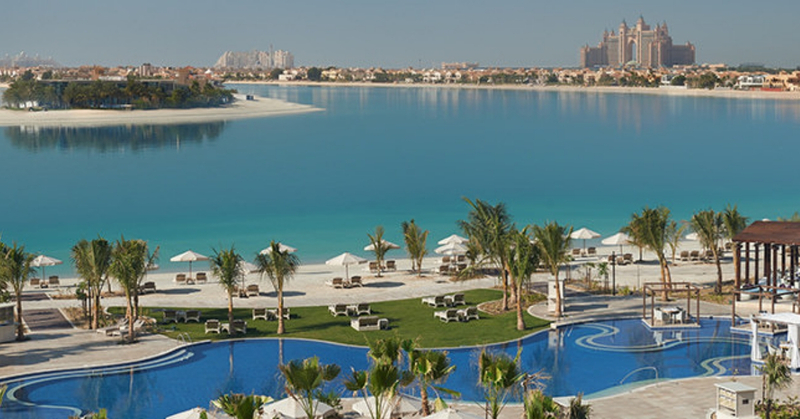 Embark on a journey of serenity by making your stay at Anantara The Palm Dubai Resort. Located on Palm Jumeirah, Anantara is where you can enjoy breath-taking views of the surrounding areas (including beaches) of the Palm Islands. By booking a One Bedroom Over Water Villa, you can enjoy priceless views of the ocean around you. From lounging on one of the swimming pools to re-energising at the world-famous Anantara Spa, you can enjoy best times in the resort. 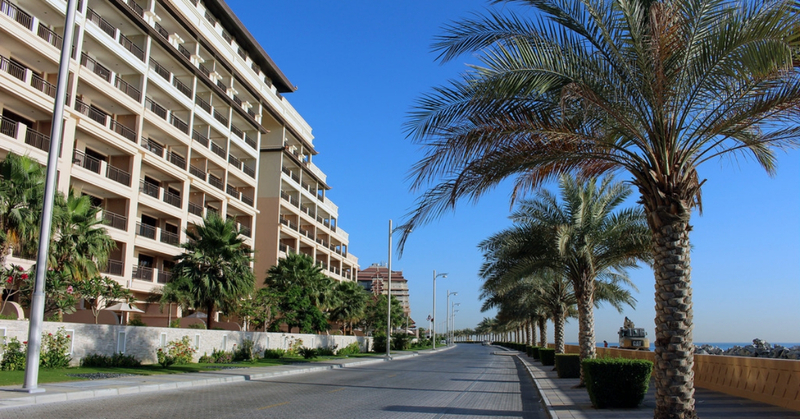 You’ll love the resort more when visiting Dubai with your family as kids and teens get their own enjoying spaces, including private beach and playground. When booking your holidays from us, you don’t have to worry about hassles such as flight and hotel-booking, as we, at Tourient, can take care of all. Explore our international tour packages at https://www.tourient.com.